Tomas Bata established the first store in the country in 1932. 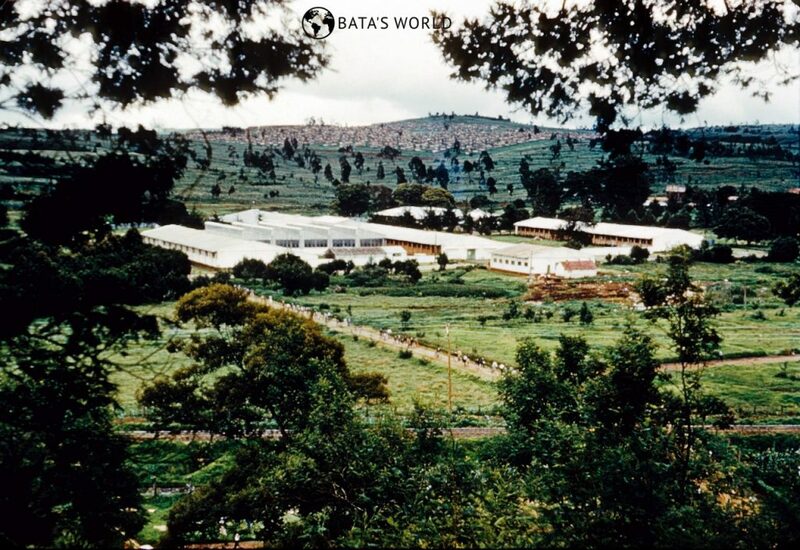 A sister company and a factory were founded in 1939 and Kenya had a significant role in developing worldwide Bata business activities. 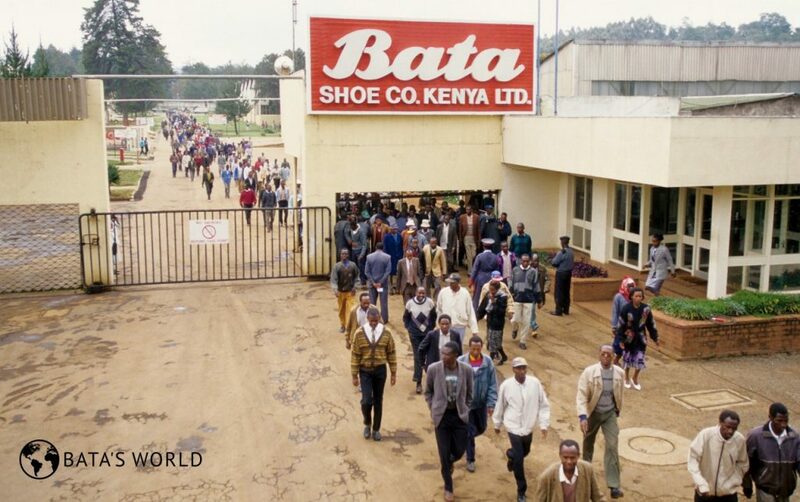 In 1939, the sister company Bata Shoe Comp. Ltd., Nairobi was established.